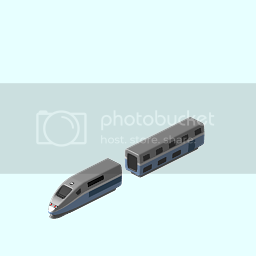 I've written an article in my blog for the first trainset: the TGV PSE. You can find there some information as well as some previews (I'll add screenshots later this night) and screenshots. Creator of the Simuworld Challenges. 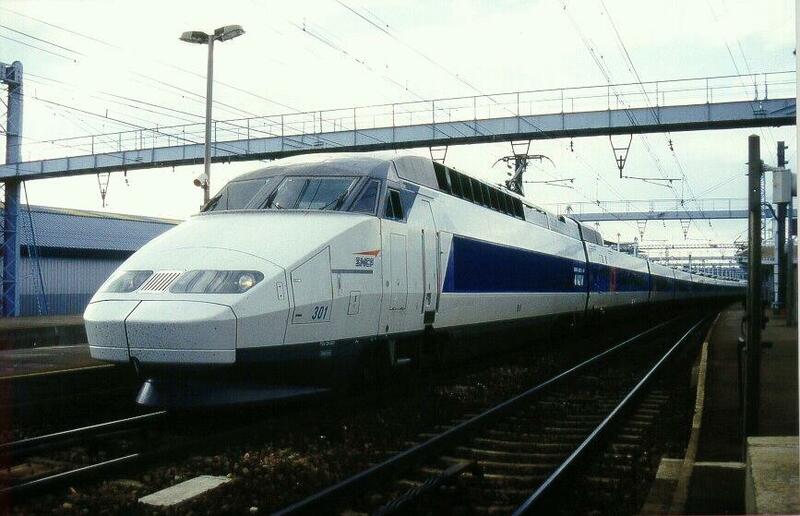 Btw, already added the next one to the blog: the TGV Atlantique. In short if I want to draw an object (let's say the eifel tower as an example ) using blender. Hope I was more correct this time. Well, after some hard work in real life matters I'm back to the TGV set. Despite they may need some corrections, I consider finished the PSE, La Poste and Atlantique as they are in the blog. 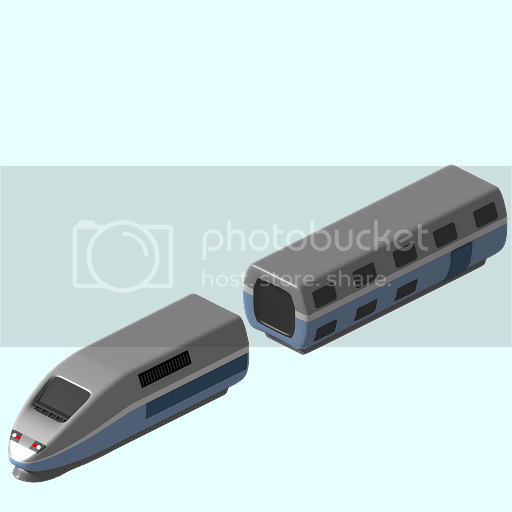 I'm working now in the duplex trainsets, which basic shape and paint are already done. I leave a screenshot here. 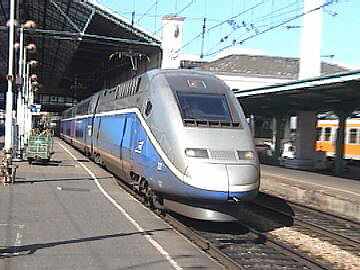 Btw, I just added the article for the TGV La Poste to the blog. Some changes done. Side bending has been reduced a lot (actually it looks like straight), and proportions have been adjusted to fit Pak128 standards. I hope it looks much better now. New image here. Great! Release them and make them open source. That would save me lots of work!